The Borders Family has proudly served South Central Kentucky and surrounding areas for over 50 years. We take pride in every memorial we install is what has earned the trust of customers for over 5 decades. At Borders Monument Company we are a full service establishment. We personally meet the needs of customers each step of the way. With the largest indoor showroom in Kentucky, customers are given a variety of monuments to consider. Our staff works with families to select and customize the most fitting memorial. 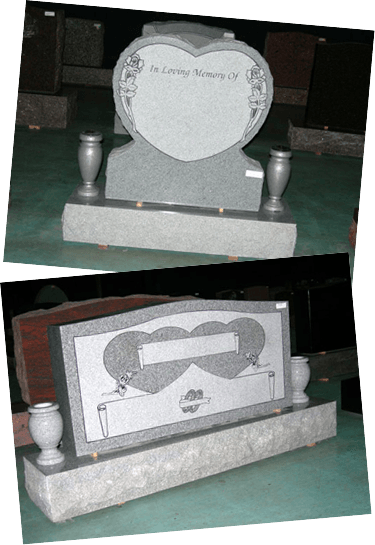 Each stone is then crafted in our own workshop before carefully installed in the cemetery. Handling each step of the memorial process allows us to offer our monuments at an affordable price. The Family you have grown to trust!